BELLEVILLE – Contrary to popular belief, Pokemon GO is still alive and thriving in the community. 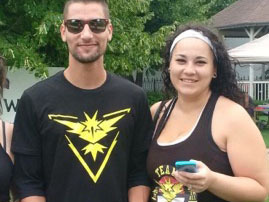 With over 1, 100 members in the Belleville and Quinte PO-GO Facebook group alone, trainers are getting out of the house and are trying to catch ’em all right here in the region. Everyone has a different reason why they started and continue to play. For some people, especially those who are not inclined, it’s an excuse to get outside and be social. Facebook comment in the Pokemon GO Belleville and Quinte Facebook Group. Unlike with most video games, Pokemon Go forces its players to get out of the house and be active. By playing Pokemon GO, Carly King and many others in the area said they have lost weight from all the walking the game requires. King, 27, is an avid PO GO player, starting when the game was first released. She said loosing 140 pounds, and going from a size 14 to a size two was possible because of the game. “Walking up hills and down stairs, you just lose the weight, you don’t even notice. It just goes,” King said. Parents like Tiffany Thompson, got into the game because of their children. 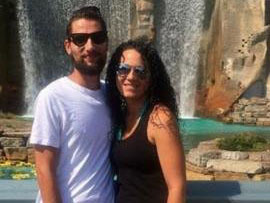 Thompson, a mother of three boys, said now they love going out and playing the game as a family, competing with each other and comparing Pokemon to bring them closer together. 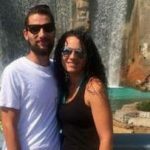 “It’s something we all love to do and the boys know any trip to town will result in some sort of hunt,” she said. Not only is it a fun family activity, but with the recent inclusion of raid battles, a strong community of players has formed in Belleville. A raid battle is a group activity in the game where a group of between 1 – 20 people get together at a specific time and place. This happens when a battle for a rare or sometimes even legendary Pokemon occurs and people even get the chance to catch it afterwards. “You start to see the same people at raids over and over again, and eventually you get to know each other,” Jim Moore, 70, a Pokemon Go player said. 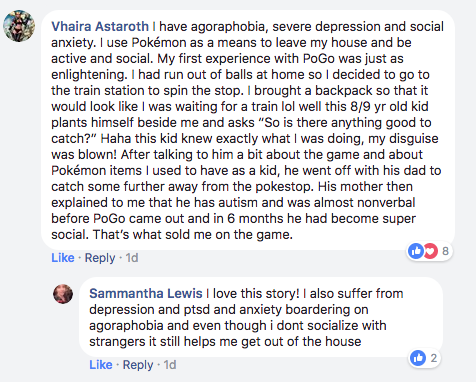 The Pokemon Go community is diverse and welcoming. Players like Moore said that some people don’t understand why they play, but the love of the game is enough for them. There is even a Belleville Facebook group chat where people can arrange times to meet so that everyone who wants a chance to get the Pokemon can – even if they have to take an early lunch. “There is about 20 – 25 of us who look at the chat-site. If they’re available if it’s after hours or if we can slip away from work then we go and we try to capture these Pokemon,” Moore said. 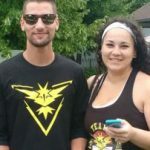 During exclusive invite-only raid battles, the Belleville community has about 25 people show up each month to try and catch the rarest Pokemon in the game, Mewtwo.